Bairstow Apartment offers accommodation in Preston, 500 metres from Preston City Council and 700 metres from Lancashire County Council. 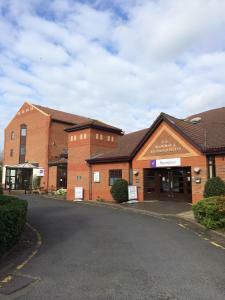 The unit is 80..
Ashwood Hotel is situated in Preston, 200 metres from Lancashire County Council and 800 metres from University of Central Lancashire. 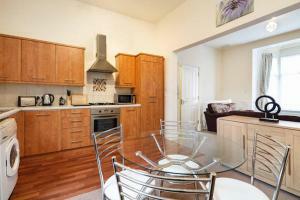 Free WiFi is pro..
Offering a garden, Avenham Apartments is set in Preston. Preston City Council is 600 metres away. Free WiFi is offered . The accommodation features a..
Centenary Mill Duplex Apartments offers accommodation in Preston, 1 km from Preston City Council. The unit is 1.1 km from Preston Combined Court. Free.. 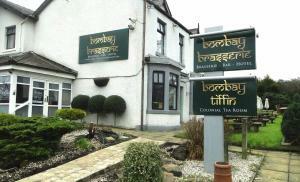 Featuring free WiFi, Curran Lodge offers accommodation in Preston, 1.4 km from University of Central Lancashire. You will find a kettle in the room. 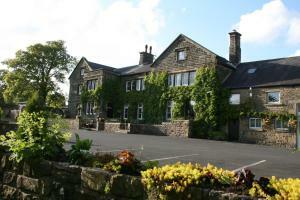 ..
Ashton Lodge Guest House is located in Preston, down a quiet street, away from the main road. This family run property offers free WiFi access and fre.. Situated less than 2 miles from Preston city centre, St Andrews House Hotel is a family-run property with free on-site parking. Free WiFi access is al.. 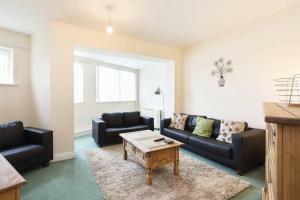 Located in Preston, this apartment features free WiFi. Marina Princes Reach features views of the river and is 2 km from Lancashire County Council. T.. Located just off the M6 motorway at junction 31, Samlesbury Hotel offers en suite accommodation with free Wi-Fi, a restaurant, a bar, and 24-hour room..
Lancaster Cottage is a holiday home set in Preston, 5 km from Preston City Council. The holiday home is 5 km from Ribbleton Hospital. Free WiFi is fea..
Holiday Inn Express Preston South off m6 junction 29 at Preston. It offers free breakfast, free Wi-Fi and free parking, as well as a lounge bar and re..
Langs Hall is a holiday home with a barbecue, set in Leyland. 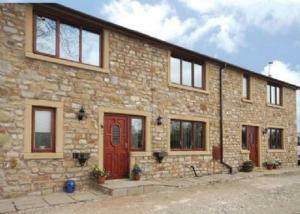 The property features views of the garden and is 40 km from Manchester. Free private par..
Set in Leyland, 41 km from Manchester, Smithy lodge Guest House features free WiFi access and free private parking. A flat-screen TV, as well as a CD..
Wellington Park in Leyland is a Lancashire hotel offering en suite accommodation with free parking and Wi-Fi. Each guest room has en suite bathroom f..
Set in Chorley, 2.1 km from Botany Bay, Truffles Restaurant boasts a restaurant, bar and free WiFi throughout the property. Guests can enjoy the on-si..
Bowford Cottage is a holiday home located in Balderstone in the Lancashire Region and is 40 km from Manchester. The property is 33 km from Blackpool a.. Located in Longridge, Ferraris Country House Hotel offers stylish accommodation with free WiFi access throughout and private parking facilities free o.. 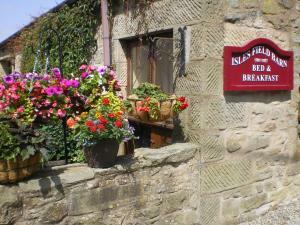 Located 8 miles from Preston in the countryside, on the edge of the Forest of Bowland, Isles Field Barn is a family-run B&B set on a working farm with..
Offering a sauna and indoor pool, Beacon Fell View is situated in Longridge in the Lancashire Region. Manchester is 46 km away. 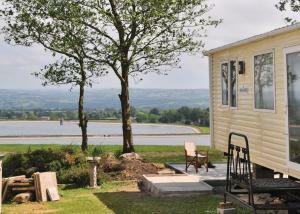 All units include a s..
Lower Barns Fold is a holiday home with a garden, located in Goosnargh in the Lancashire Region. 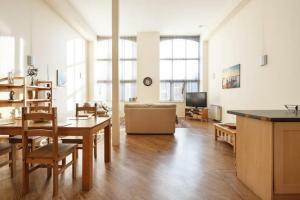 The property is 27 km from Blackpool and free private..